As someone who has advertised for EFL teachers in the past, let me share some general truths about employers during the recruitment process. An employer’s time is short. They are not likely to be HR or personnel professionals and they scan CVs rather than read every word. They don’t want to have to read between the lines, wade through pages of irrelevant experience or guess what type of learner you taught at XYZ language school. So, if you organise your CV so it can be scanned quickly for the relevant information, you’ll be doing your prospective TEFL employer a huge favour – and help your CV to stand out above the rest. Read on and also have a look at my Suggested CV template for fictional TEFL newbie Robert Passmore. 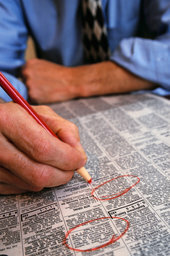 1) Do you need to trim your CV? 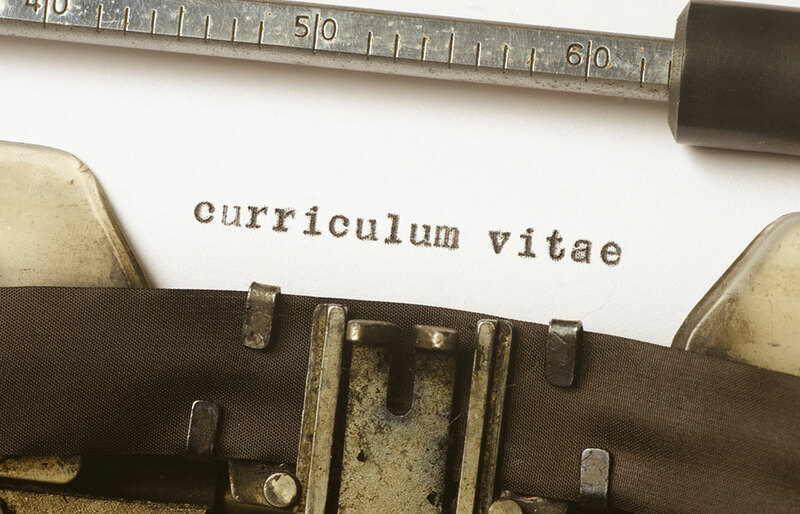 Make your CV no longer than 2 pages – yes, it really does need cutting if it’s creeping onto 3 pages. Their time is short, remember. Ensure all TEFL related experience and qualifications are uppermost, most recent first. Get them nodding and ticking ‘yes’ against their criteria as early as possible as they scan your CV. I know this is hard to do if newly qualified but in this case, detail the key elements from your TEFL course. Include type of students and levels taught, course books used and even any particular elements of praise from a reference letter. Unless all your experience is in teaching, resist the urge to list your various positions chronologically. Instead, put your EFL experience first (begin with the most recent) under a ‘Teaching experience’ header and less relevant experience under an ‘Other employment’ header. Ideally ‘teaching experience’ should be longer than your ‘other’ category. You can achieve this by including more detail about your teaching – see 2 above. Why? Well, this will encourage your prospective employer to see you as an EFL teacher first and foremost and it displays all your relevant experience at a glance. A smiling headshot photo is a good start. Also, why not comment under key parts of your CV about your last teaching job, for example. Teaching is a people profession although do remember that employers tend to be quite conservative so don’t include anything too whacky. Include a great covering letter with your CV. might be one of your profile bullets, for example and can be adapted with a different emphasis depending on the job. Finally, do check your CV for errors as the best organised CV in the world may be discarded due to elementary spelling, grammar and punctuation inconsistencies. Have a look at the sugested CV template (the first link near the top of the article) which is designed for a new teacher with minimal experience. As a former EFL employer, this is the kind of CV I would like to see – but do you agree with the organisation and information included here? Louisa Walsh is a former EFL teacher, teacher trainer and TESOL course and materials writer with nearly 20 years experience in the industry. She loves TEFL for the life-changing experiences it can bring and has a more muted passion for mocha coffee and Coronation Street. She is a partner in TESOL training company Global English which specialises in accredited online TESOL and weekend TEFL courses.